I knew the time was going to go faster once October hit but you’re never quite prepared to blink twice and walk right up on 2016. So, in these last 10 days of 2015, let’s spend some time reflecting, celebrating with loved ones and shopping, of course! 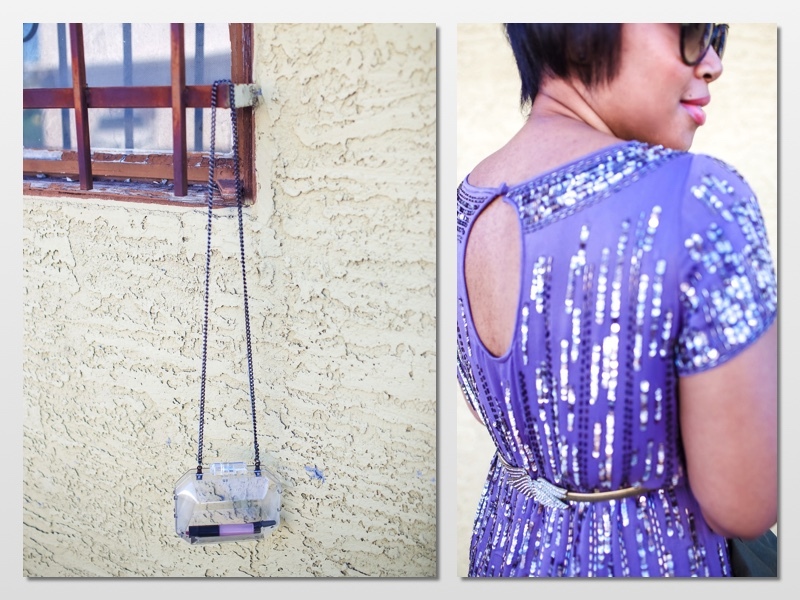 This week, I’m doing a little New Year’s Eve outfit inspiration. And you can’t bring in a New Year without some sequins, feathers and faux fur. I mean you can but, like, why? Shine on, sista! 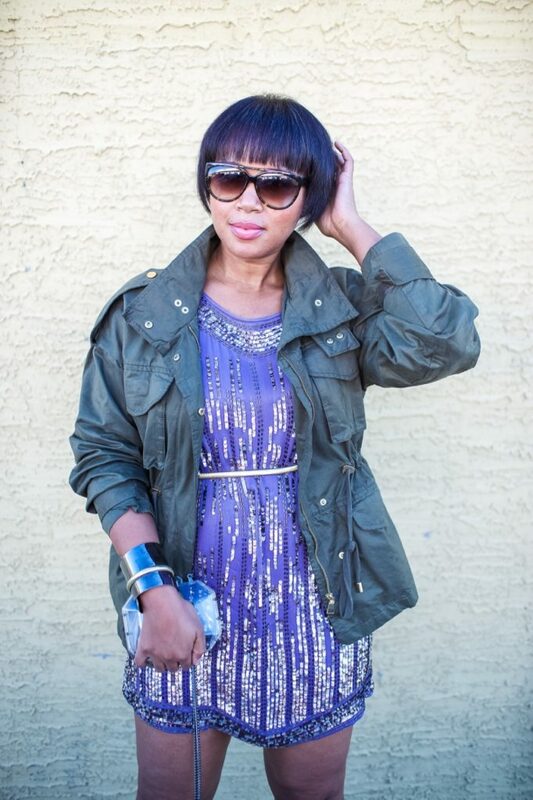 In this look, I took a French Connection sequined t-shirt dress and added a casual sporty vibe with the cargo jacket from H&M. What if you want to be blingy during the day? Welp, here’s some daytime shine. Next Post Memo 215: Peek-A-Boo, I See You! 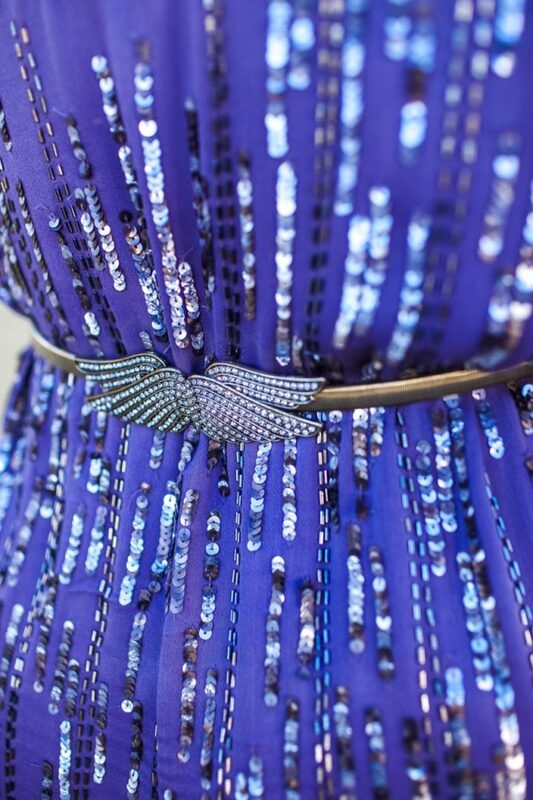 That belt is everything!!! Love it. Yeah, it's an oldie but goodie. I linked to a similar one from French Connection that's available now with an additional 40% off! Hello Friends, here we offer you amazing Swiggy Coupon use them and grab latest new offers.